Thank you to DriveShop for allowing me to use this vehicle for me to provide this review for you. This is a sponsored post. To learn more about what that means click here. When you have children, finding time to date your spouse can prove to be particularly challenging at times. Especially when you don't have your support system near. 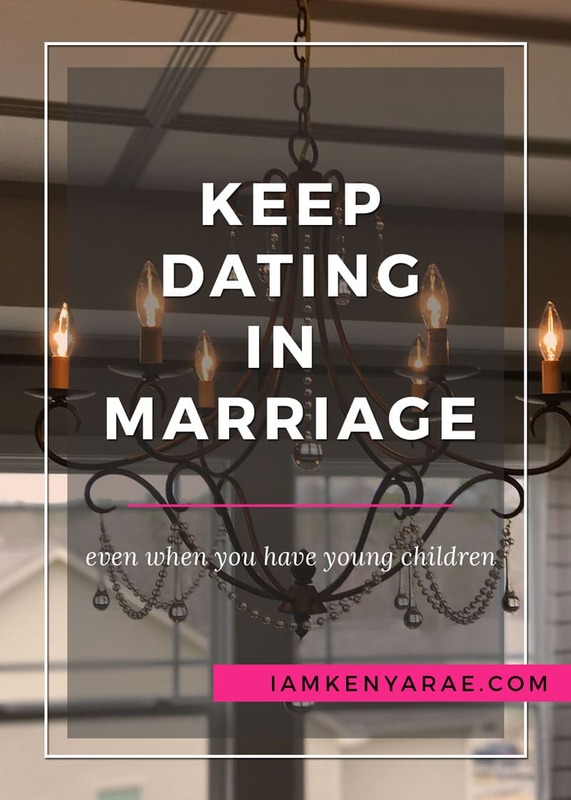 Dating in marriage with young children is done different. But make no mistake, it can be done, and in style. When hubs and I moved, we knew it would be less likely that we would get out, sans the kids. Our teen is just now at an age where we are experimenting with baby sitting. And even still, it's limited because the boys are a handful, even for an adult. But we try to still be intentional with getting in our time where we can connect and enjoy each other. Here are three ways to make sure you can still get your time in with your spouse even if you have young children. Creativity opens up windows and doors when planning date nights in marriage. When we lived back home, grocery shopping was mine. I went solo. No kids no hubby. Which wasn't a big deal. When we moved to North Carolina, we saw an opportunity open up for grocery trips. Since we were just testing the waters with the teen sitting, we figured the grocery store was close enough. The couple hours was long enough. And it allowed us time to talk, walk and even hold hands if we wanted. All without one of our three children interrupting or imposing. 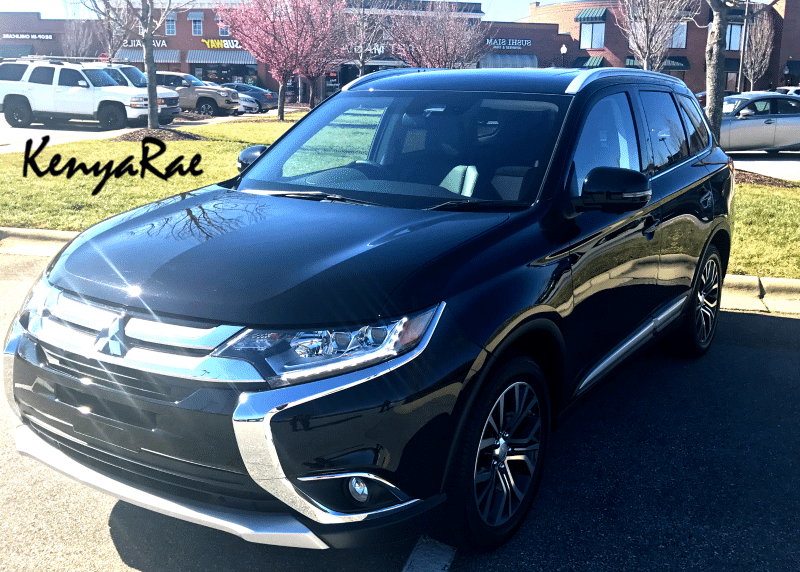 Recently, I got the opportunity to check out the new Mitsubishi Outlander. It was perfect for our weekly grocery trip date. Although the kids didn't roll with us. Cause it was a date duh. They most certainly could have, and had room to spare, as it has seven passenger capability with third row seating. Being the owner of two previous crossovers, I have to say I was thoroughly impressed with the space in this thing. Not to mention all the features. I loved that fact that the system integrated with my phone allowing me to not have to touch my phone but still be able to stay in touch if needed while driving. The sound system was BOOMING! In my household a car can be everything and not win the vote because of the sound system. I am happy to report that this car got all the votes! 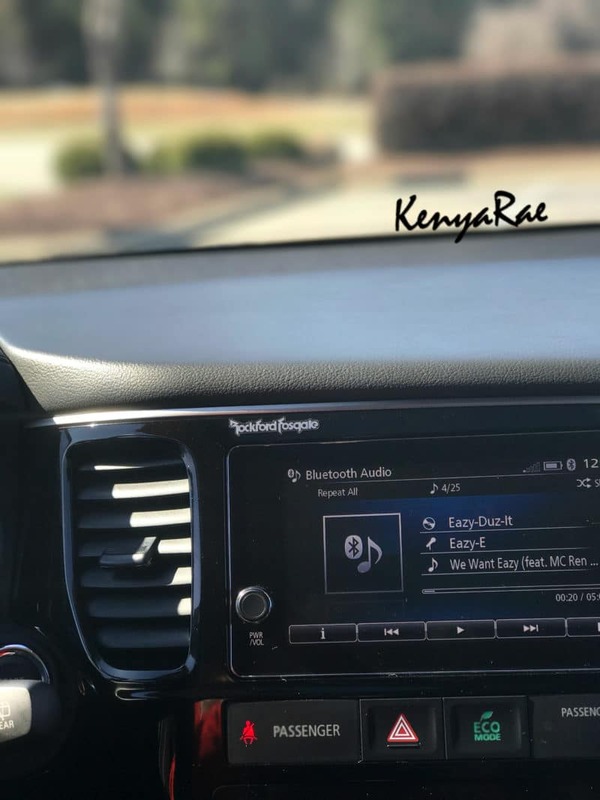 No lie, we chilled in the parking lot and listened to some of our favorite tunes before shopping. Which vibing out to music has always been one of our things. When you truly enjoy each others company, it doesn't take much to have fun! After shopping, we loaded up the car and took the scenic route home. I was so impressed, I put together a whole video of how nice this whip is. We got our date on. In the aisles of the grocery store. And was stylish doing it too in the Mitsubishi Outlander! Date nights in marriage may not happen at night. Ha! We don't grocery shop at night. But we don't get out to dinner much at all either. 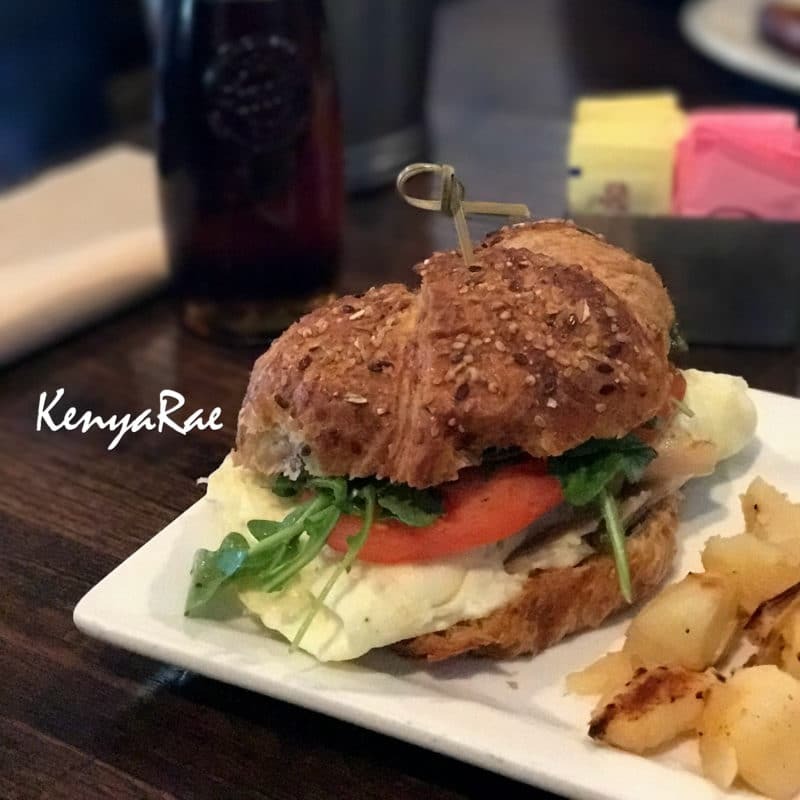 Actually our favorite meal to go on a date for is breakfast or brunch. Actually it's my favorite meal period. And I could eat it any time of day. 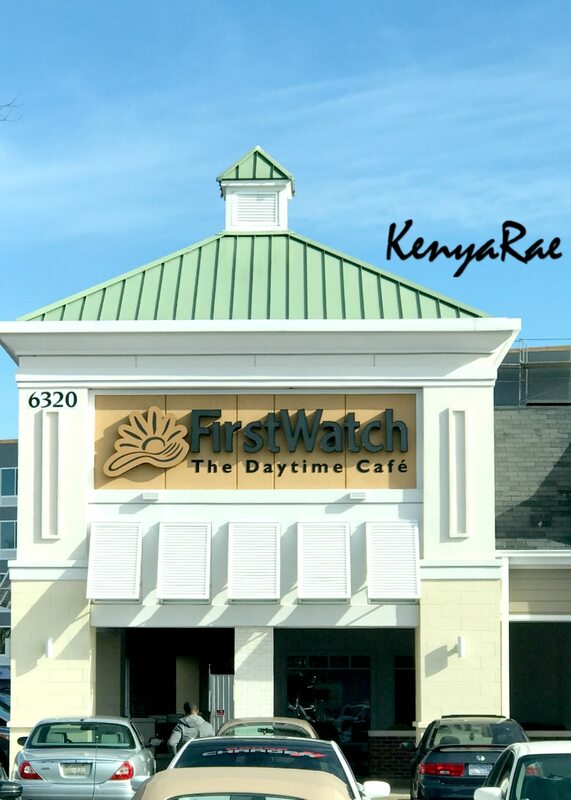 Our sacred breakfast spot is First Watch. 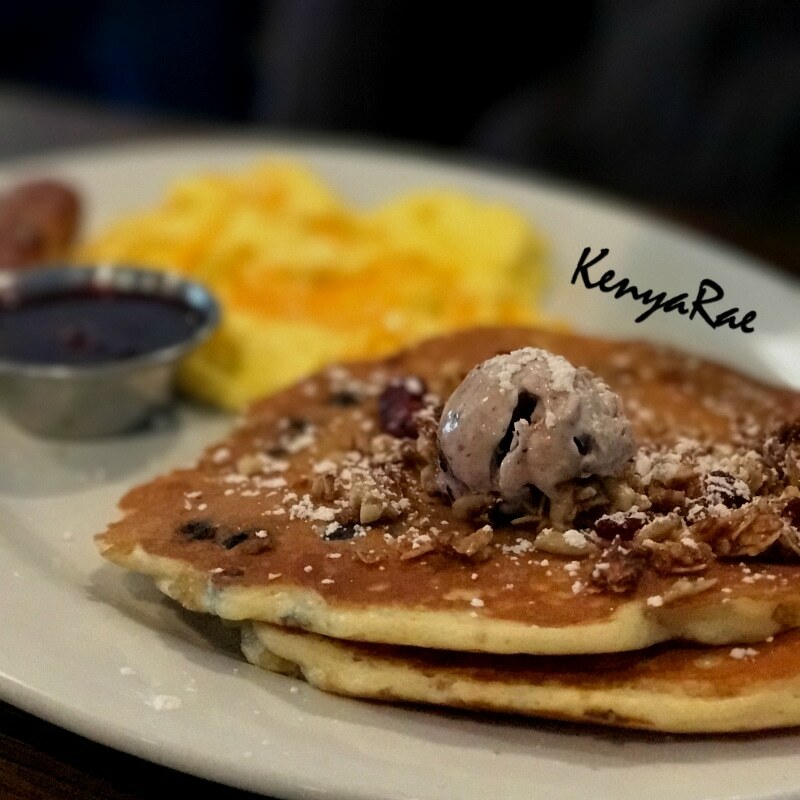 It's one place that my health nut hubby can have pretty much anything on the menu, guilt free. Because all of their food is healthy and made fresh with fresh ingredients. When we went the first time, we vowed we would never, NEVER bring the kids. Lol. But serious. It's our spot. When we go, we sit and talk. And sometimes cry. Depending on what we're talking about. We cover our progress. Our goals. Dreams we have. We love to just reflect on our time together. How we've grown. Individually and together. Heck a lot of times we end up talking about those darn kids. But it's nice to get away from them for a bit. A night in or a night out is a date night when married with kids. Sometimes we wait until all the kids are down for bed and make popcorn and sit and watch our favorite shows or movies. Right on our own darn couch. And for free. When married and raising a family the connection still has to be nurtured. The time still spent. You don't want your kids to grow up, move out and not have a connection to your mate. 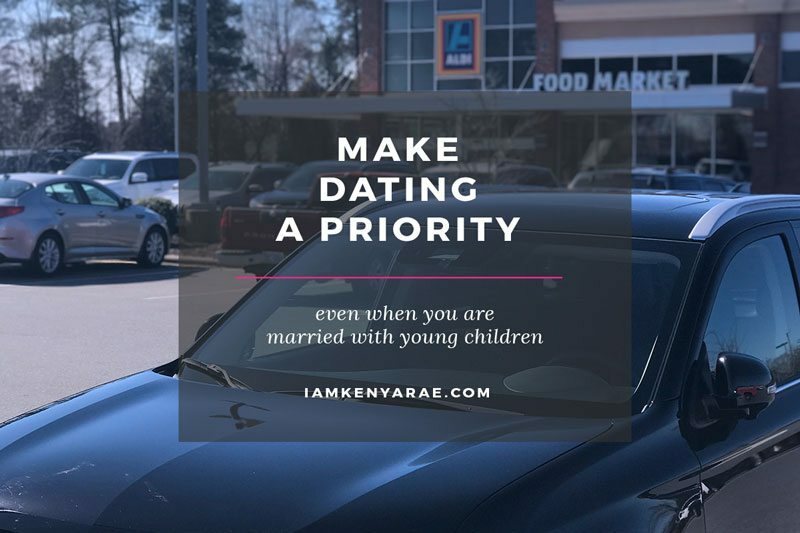 While parenting usually takes precedence, always make time for your marriage. It's the family foundation. 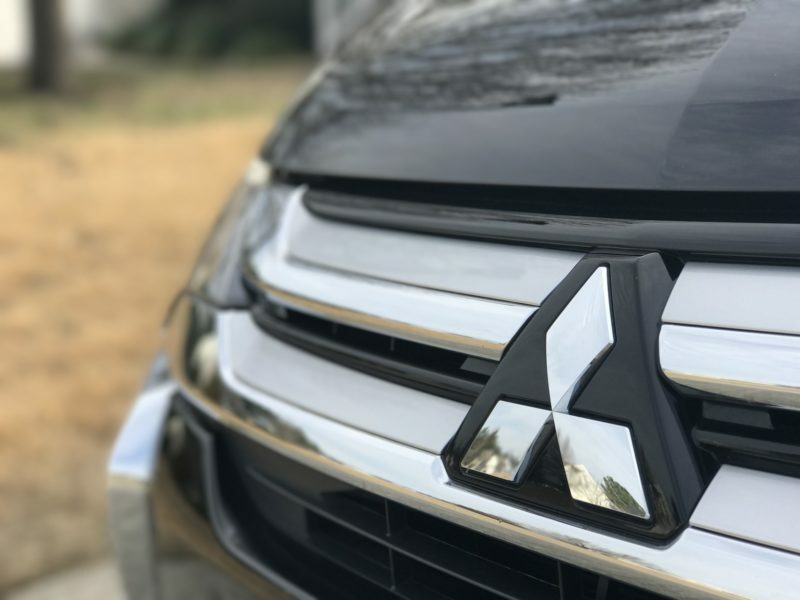 Have you considered the all new Mitsubishi Outlander? How do you get creative with date nights? Very nice and the food looked amazing! It is so important to be intentional and continue to make time for each other when married. Sometimes me and the hubs sneak go to Sam’s club and walk around eating the samples and having fun. Not a date night, but definitely time together that we love!